Cynthia A. Stoeber, age 64, of Erie passed away Monday, November 12, 2018 at her home. She was born January 24, 1954 in Erie, the daughter of the late Charles and Sylvia Bixby Stoeber. 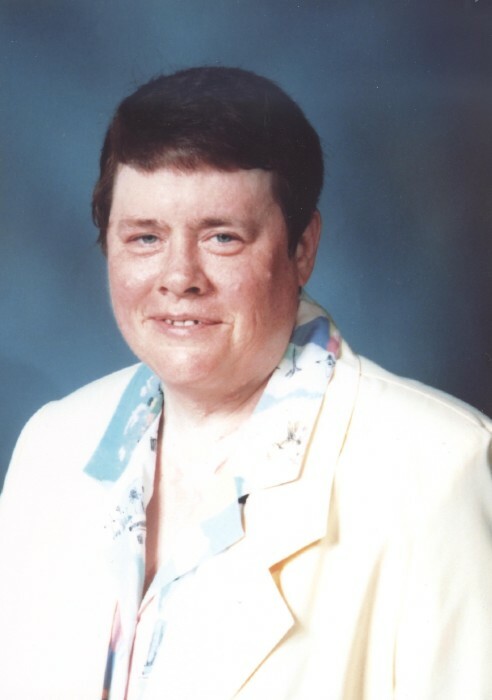 A lifelong resident of Erie, Cynthia loved to collect baseball cards and enjoyed following all types of sports, but was most interested in the game of baseball. Besides her parents, she was preceded in death by a brother, David Stoeber. Cynthia is survived by a sister, Marianne Konkol and her husband Chuck of Strongsville, OH along with their son, David Konkol. She is also survived by two aunts, Sally Kupczyk and Betty Barron and her family. Friends are invited to call at Our Lady of Peace Catholic Church, 2401 W.38th St. on Thursday from 10:00 AM until 11:00 AM at which time a Funeral Mass will be celebrated. Burial will be private. In lieu of flowers, memorials may be made to the Epilepsy Project, 2233 Ebco Dr., Erie, PA 16506. Arrangements by the Quinn Funeral Home, West 9th & Liberty St.